I'm sure this has been asked many times before so I apologize for asking this again. 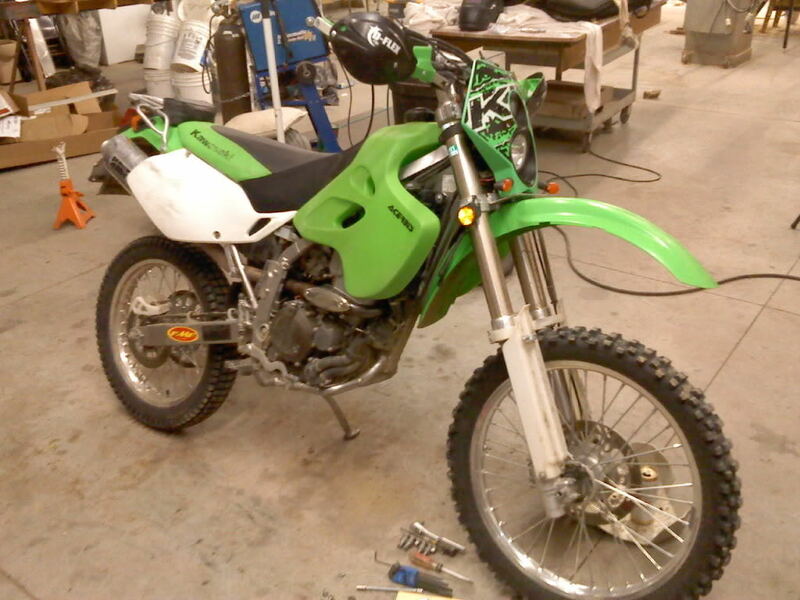 But what are the options for a larger gas tank for my 07 KLX250s? I want to get more range for trail riding here in Pa and if I go to other places to ride. Largest available at 3.7 gallons. Does anyone use this tank? I have one. I found that the 2.7 us gallon capacity is all usable fuel. Now this is a 2009 with a 2006/08 tank on it. The other owner did this they cut the shrouds to make it fit. Mine is the clear like it real well. you can see how much gas is in it at any time. Last edited by Harold Wilson; 02-13-2019 at 09:39 PM. Thanks IDRIDR. 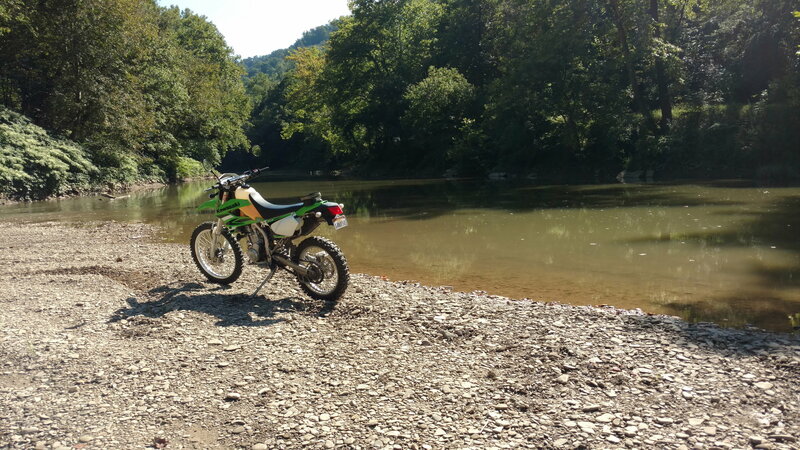 The Acerbis tank is high on my list for my 06. IDRIDR, one more question please. I've read in MANY threads about the supposed unusable amount of fuel in the Acerbis tank as a result of the location of the petcock in relation to the "wings" on this particular tank. Wondering if you have any close up pictures of the petcock you could post? I've searched for existing pictures but can't really find what I'm looking for. Bigger Gas tanks approve for road use? Bigger gas tank? for an 09? Where is KLX trip data stored; ECU, or digital dash?